We have considerable experience in providing property and facilities management consultancy services to property landlords and facilities management companies – helping them to ensure they have the knowledge and the information to comply with Health & Safety requirements. Our Health and Safety Compliance Audits help you to manage safety in your properties effectively. We can also carry out Fire Risk Assessments for you, to assist you even further. We work with you to help you reach solutions and find methods to tackle your Health & Safety issues; we take a pragmatic common sense approach to Health & Safety. If you are looking for Property and Facilities Management Consultancy concerning health and safety, then we can help you. We also offer other services, which are not unique to Facilities Management services. 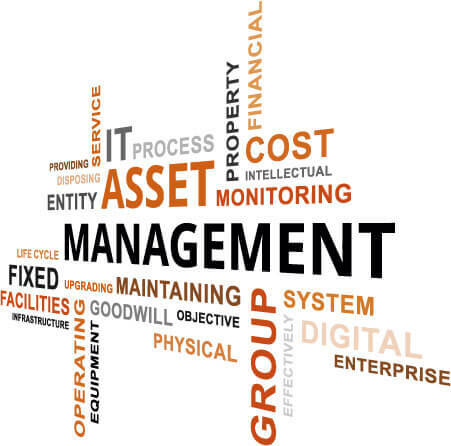 Our Property and Facilities Management Consultancy services are tailored to your needs or the needs of your clients and delivered by enthusiastic and competent consultants who will discuss the important issues with you at the time of the assessment visit. Finished reports are available in either electronic or paper format (or both) depending on your requirements. We provide services UK wide, often in Central London, but also in other major cities, including Birmingham, Bristol, Cardiff, Edinburgh, Glasgow, Manchester and Nottingham. If you are responsible for the common areas of a building and need help to meet your health and safety obligations, contact LRB Consulting on 01509 550023 or email us at enquiries@lrbconsulting.co.uk. Mike is a highly experienced occupational health & safety consultant, who is valued and trusted by his clients. His knowledge of H&S issues is extensive and he goes the extra mile to be helpful.